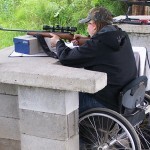 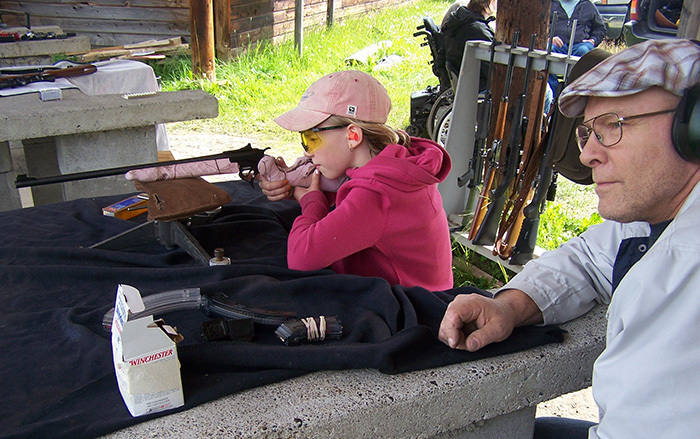 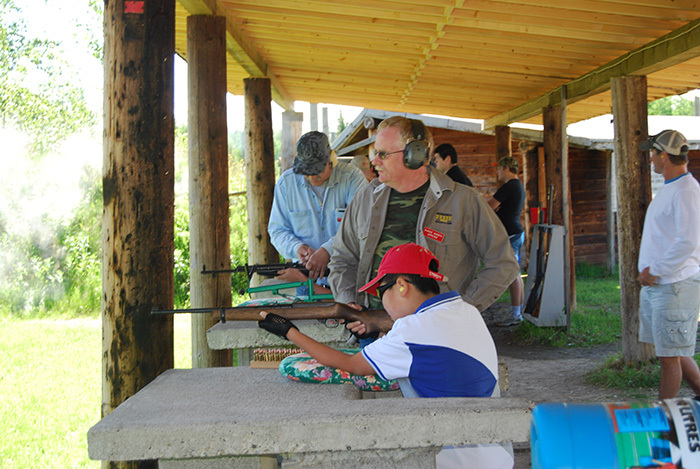 The Prince George Rod and Gun Club operates two center-fire rifle ranges; one at the Hartman Road facility and one at the Blackwater range. 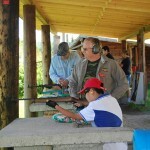 The firing point provides for shooting at ranges of from 25, 50 or 100 yards on one range and 200 yards on the other. 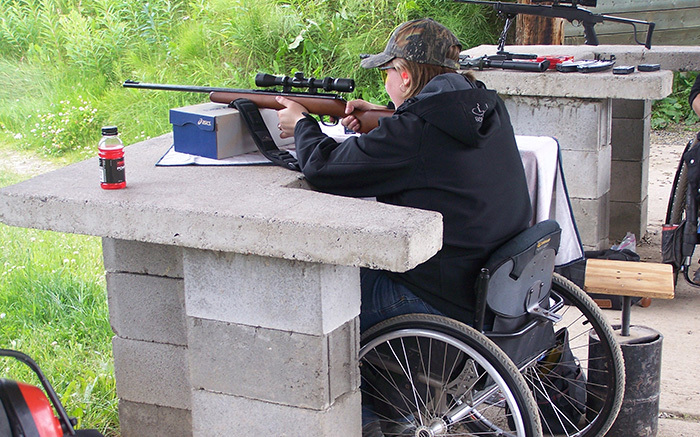 Members use these ranges to sight-in hunting rifles for the upcoming hunting seasons and to practice target shooting. 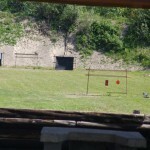 The ranges are equipped with concrete and heavy wooden firing benches and the firing points are covered. 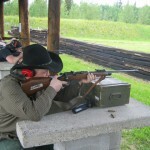 The ranges are baffled from the firing point to prevent ricochets over the stop butts. 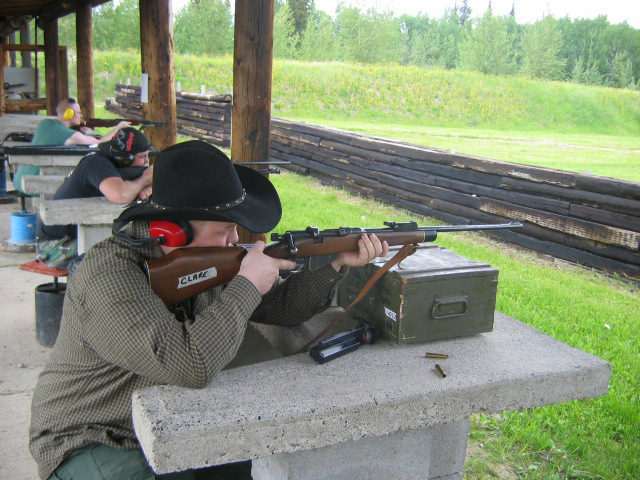 In addition, the club has constructed a 1000 meter center-fire rifle range near Baldy Hughes on the Blackwater Road, southwest of Prince George. 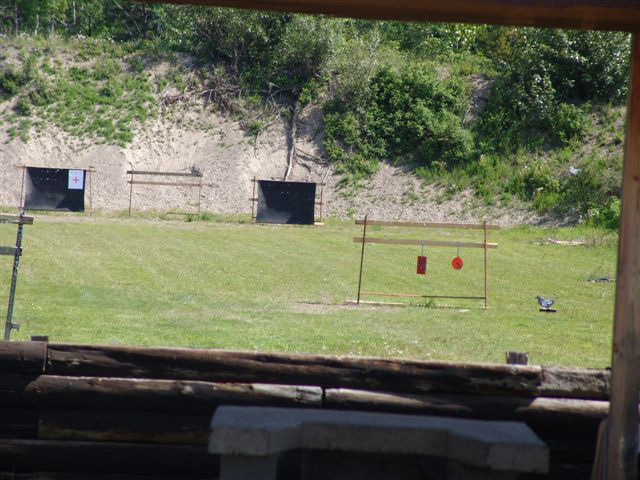 The new range is open to all members, with berms and targets set at varying distances out to 1000 meters.